Whether the wood, marble or brick industry, Forbo conveyor and processing belts as well as high efficiency flat belts fulfil the special requirements of these important sectors. 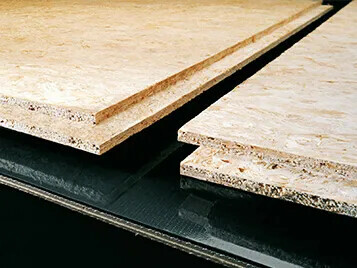 Wood composite materials such as particle, MDF and OSB boards are very important in the furniture, construction and flooring industry. Special function belts easily manage all the tasks in manufacturing these multi-faceted products. 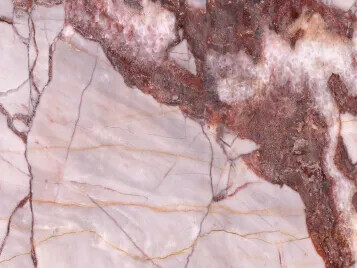 The Forbo Movement Systems product range also provides reliable solutions – even for heavy loads, for the high demands in the marble and brick industry. 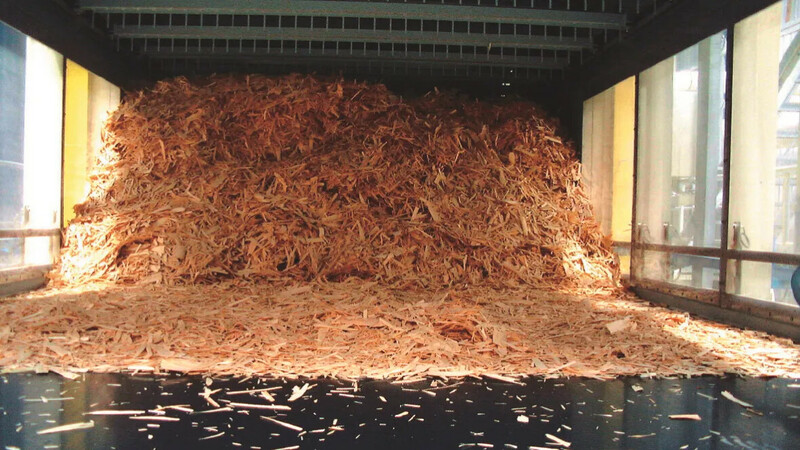 For the efficient processing of wood the functions of the conveyor belts used in the procedure are crucial at many stages.